What is the Variable Tuition Model? Why should I apply? 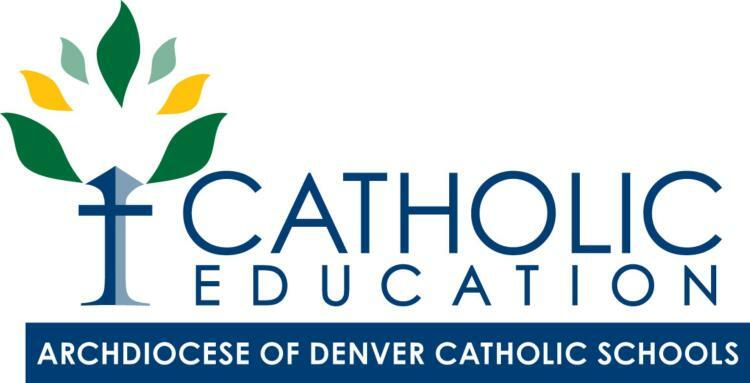 Parish affiliated Catholic parents/guardians have the option of applying for grant or tuition assistance through a confidential conference with the principal. You can print a Parish Scholarship Application, by selecting it from the Documents section to the right. Parish Scholarship Applications are due to the school, with all supporting documents, by April 1st of the current school year for the following school year. Below is a list of outside tuition assistance opportunities for grades K-8.